Posted on May 18, 2018 at 3:38 pm. MONGOOSE Casino will enter the United Kingdom market later this month. Part of the EmuPartners Group Mongoose Casino has previously been licensed in Malta, but will now have dual licenses. This move comes just months after the casino withdrew from the Australian market. The casino features games by a multitude of software providers including Microgaming, NetEnt and Betsoft, three of the big guns in the industry. The casino also has a fully-fledged live dealer section with table limits to suit most levels of players. 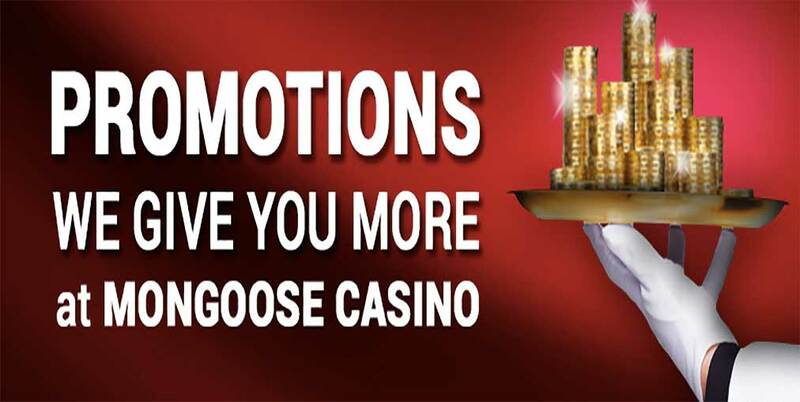 OnlineCasinoSite.com will keep you posted when the casino goes live in the UK with some nice promotions surrounding the launch expected to happen. EmuPartners is also close to adding a lottery product to its already impressive arsenal. The casino operator has relayed to affiliates that they are in discussion to integrate the Lotto Hero platform, which they say is “one of the most innovative lottery products on the planet”. The lotto platform has an hourly jackpot of €1million and is based on traditional draw games. Consumers choose 7 numbers and a card suit to be in with the opportunity to win. It is unclear what markets Lotto Hero will be available in, with many countries banning synthetic lottery games, including Australia, where Lottoland is fighting a battle to remain in the country.